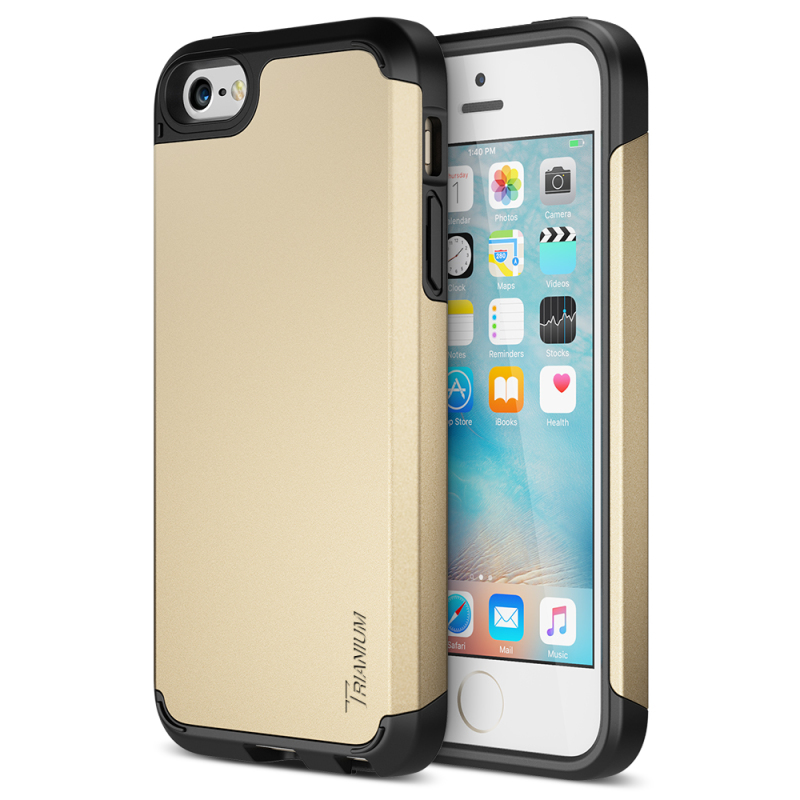 SKU: TM-ISE-P02-GLD. 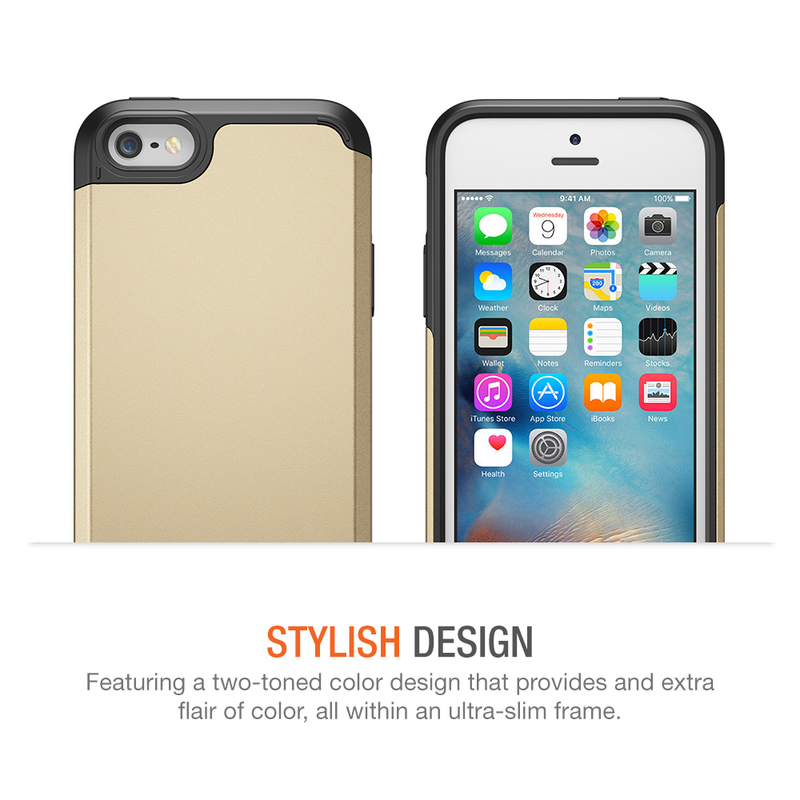 Categories: iPhone SE 5s 5, Slim Cases. 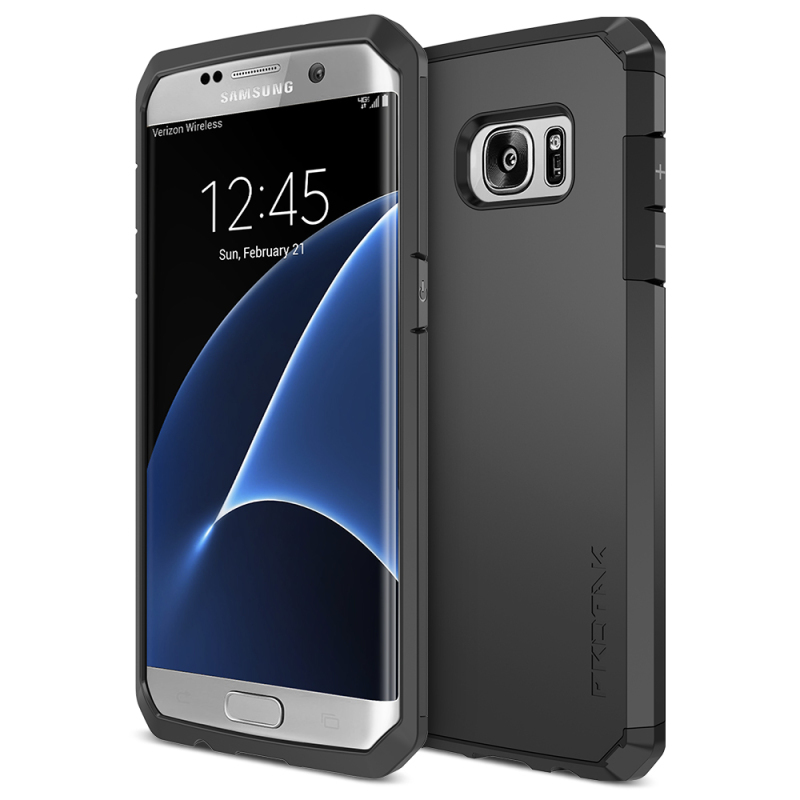 Tags: Protak Series, Protak Series (iPhone SE/5s/5). 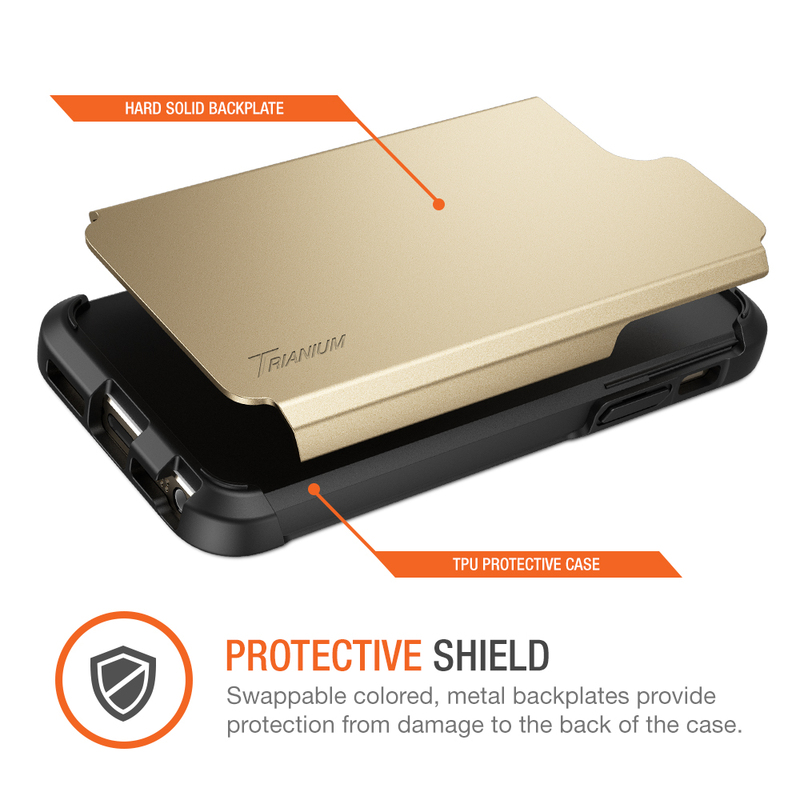 Trianium is constantly working to push the design and protection behind cellphone case to new levels; with the new Protak Series, the #1 best protective iphone accessories case for iPhone SE you can ever get. 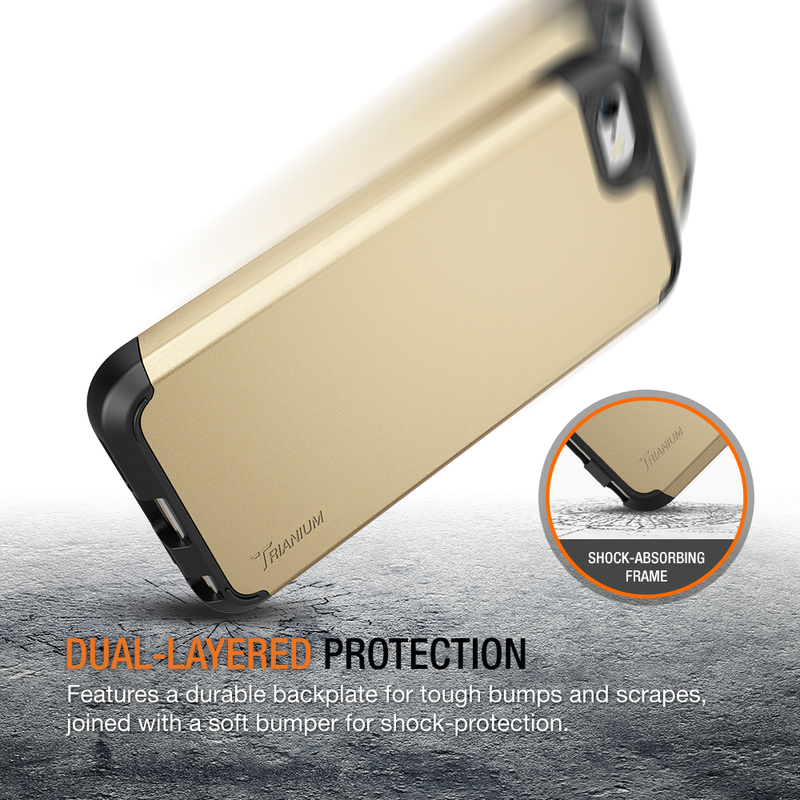 Featuring a powerful two-piece layer, delivers an internal shock-absorbing cushion that minimizes damage and shock from drops and falls as well as, a strengthened polycarbonate exchangeable back-plate that provides an extra layer of protection from tough damage and scratches. 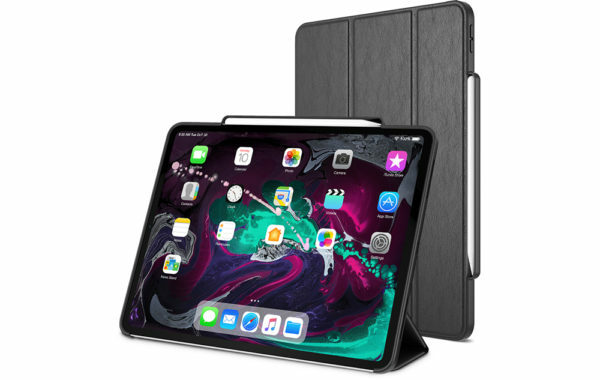 Featuring a stylish geometric design and swappable colored back-plates, this Protak iPhone SE case provides a unique style along with exceptional protection. 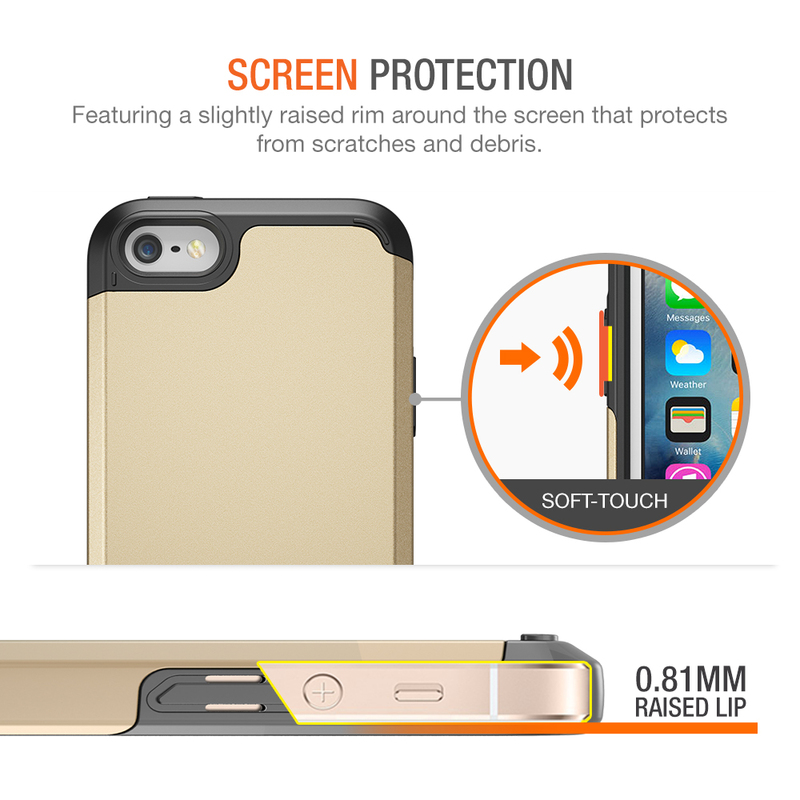 The Protak iphone se bumper case also features, easy access to all buttons and ports, a raised lip around the screen that protects from damage when the phone is placed facedown, and a lightweight, slim design. 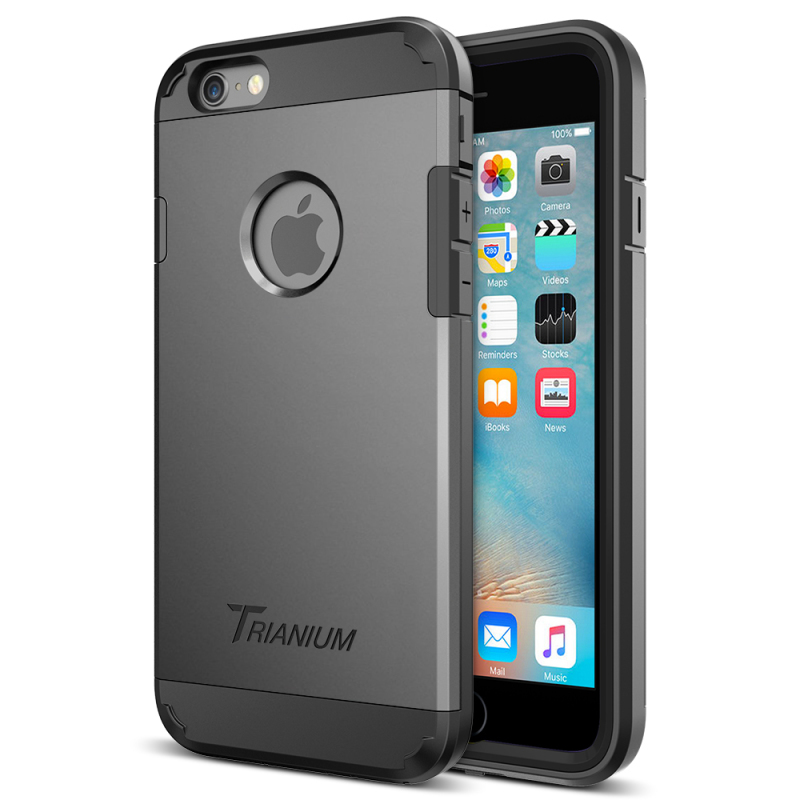 Plus, this Protak iPhone SE case is backed by Trianium’s Lifetime Warranty that protects against any defects for the lifetime of the case! 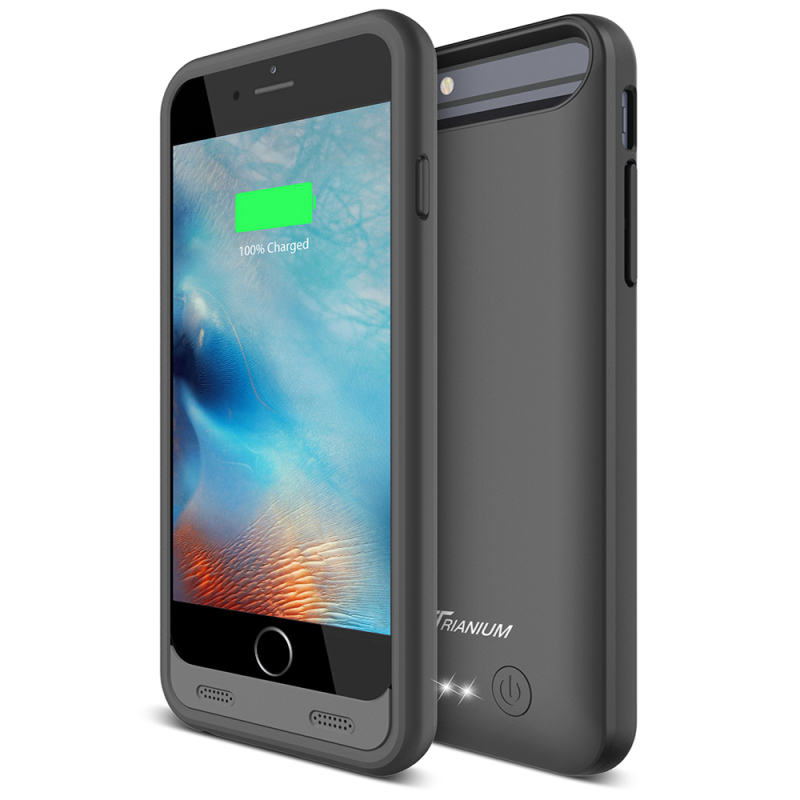 Full compatible with iPhone SE 2016 and iPhone 5S and iPhone 5.